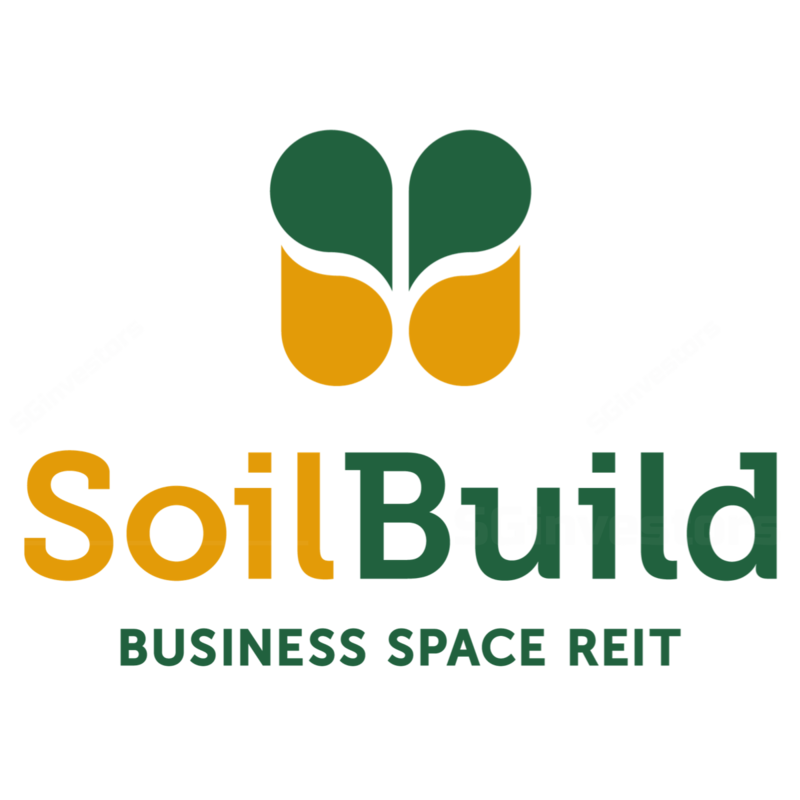 Soilbuild Business Space REIT (SBREIT)'s 1Q18 DPU of 1.32 Scts (-11.1% y-o-y) slightly above expectations on temporary cost effects. Estimated FY18F income loss of c.S$2m post KTL Offshore divestment, but longer-term cost savings to arise as proceeds are used to pare down debt. Occupancy to remain challenged in upcoming 2Q18, but selected assets could fare better in the second half. Maintain HOLD and Target Price of S$0.62. Gross revenues decline but NPI margins hold steady. Gross revenues for 1Q18 stood at S$19.4m, representing a y-o-y decline of S$2.5m (or 11.5%). The decrease was largely attributed to lower contributions from 72 Loyang Way, West Park BizCentral, Eightrium and KTL Offshore, which registered revenue declines of S$1.6m, S$0.4m, S$0.4m, and S$0.2m respectively, but partly offset by slightly higher revenue from Solaris (+S$0.1m y-o-y). NPI declined to S$17m as a result (vs S$19.2m a year ago), but NPI margins held steady at 87.4%. We estimate revenue impact from the divestment of KTL Offshore to be c.S$2m for FY18F. KTL proceeds to help pare down debt, leading to longer-term interest cost savings. The divestment of KTL Offshore was completed on 28 February 2018 for a total consideration of S$55m. With S$100m worth of SBREIT 3.45% 05/2018 set to mature on 21 May 2018, the REIT expects to channel KTL divestment proceeds towards paring down debt (as opposed to refinancing). Amidst the current rising rate environment, we view this move as positive as it could help generate sustainable, longer-term cost savings for SBREIT and help defend margins ahead of a pick-up in occupancy. DPU impact partly mitigated by divestment gain. dilutive effect on DPU arising from unit-based management fee payments. For 1Q18, distributable income of S$14m was 10.4% lower vs 1Q17. Meanwhile, 1Q18 DPU of 1.324 Scts as compared to 1.489 Scts in 1Q17, was down c.11.1% and formed 27% of our full-year forecasts, exceeding our expectations slightly. Occupancy fell lower to 87.5%, outlook remains challenged. Portfolio occupancy fell sequentially from 92.7% in 4Q17 to 87.5% in 1Q18, mainly due to nonrenewals at Eightrium and West Park BizCentral, and continued weakness at Loyang Way. Occupancy at West Park, which represented c.23% of portfolio income, dropped from 90.4% (4Q17) to 81.5% (1Q18). Retention was relatively weak in 1Q at c.50% as the site was impacted by rightsizing measures and business discontinuations among several logistics-related tenants, but should improve in the upcoming quarter as SBREIT is in the midst of filling up some of these vacancies. Similarly, occupancy at Eightrium (c.10% of portfolio income) dropped to 84.9% vs 97.7% in the previous quarter, but could fare better in 2H18 post the completion of AEI. Following the repossession of Senoko Way from master tenant, Tellus Marine, occupancy has fallen to 34.2%. While security deposits should continue to provide income support over the next 10-12 months, medium-term risk remains if the manager is unable to backfill the property. Given that leasing spreads are still negative, we saw an overall 7.8% drop in renewals.